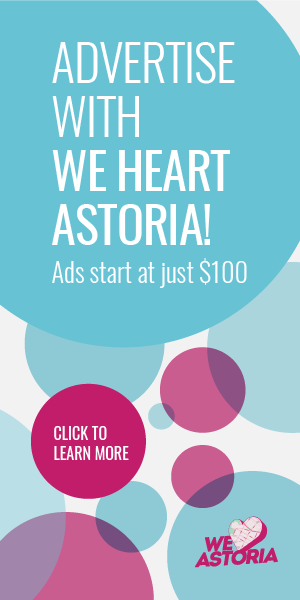 We wrote the other day of the vacancies on Ditmars, and a while back talked about all the coffee action coming to this part of Astoria. 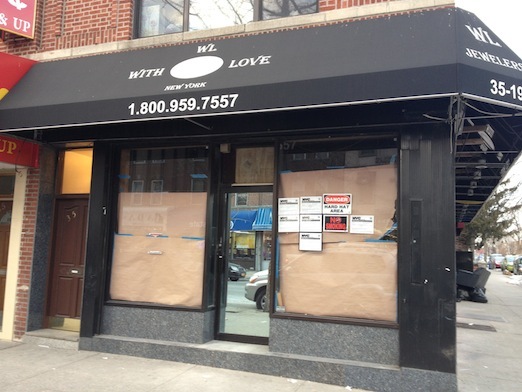 On that same trip we pinpointed the stores for rent, we also observed what was coming and where things are with it, plus a few additional tidbits. Here’s what we enjoyed finding out. 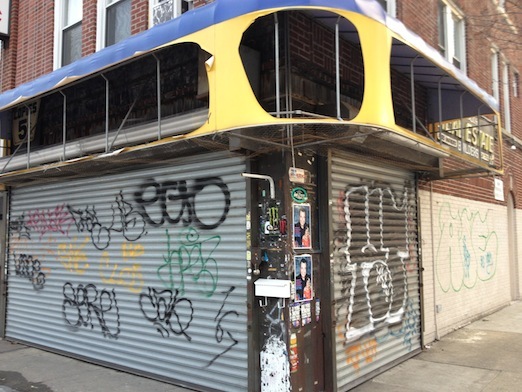 This independent coffee shop is taking the space formerly occupied by a hair salon. I heard what sounded like construction in there when I stopped by, and liked seeing the painted tin ceiling, which you can sort of see in this photo. As you can see, it’s really getting there! It sports the same logo as the location on Broadway. I snuck a look inside through the window and it looks very much like its B’way companion. I peeked in there and didn’t see much happening, but they are working on it (two guys came out shortly after I stepped away). 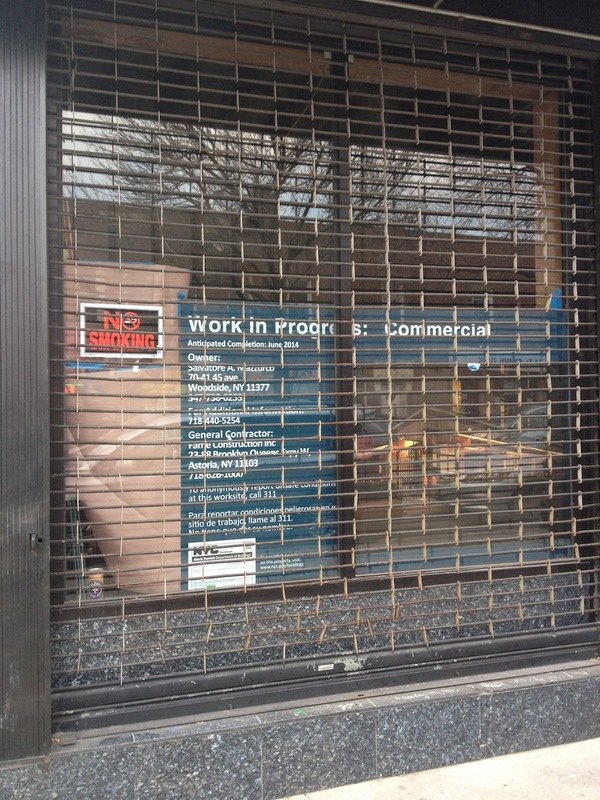 On the 36th Street side there is a “Work in Progress” sign behind the gate. You can see a little bit here what the artist’s rendering is. 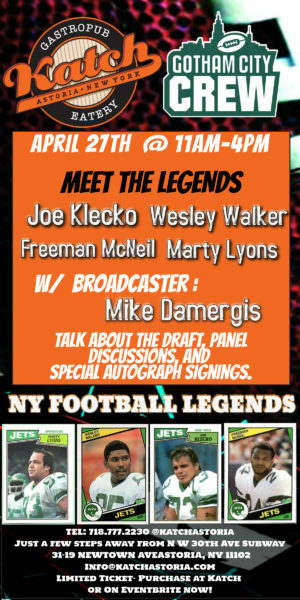 The photo’s not great, but just click to enlarge and you’ll get a better idea of it. 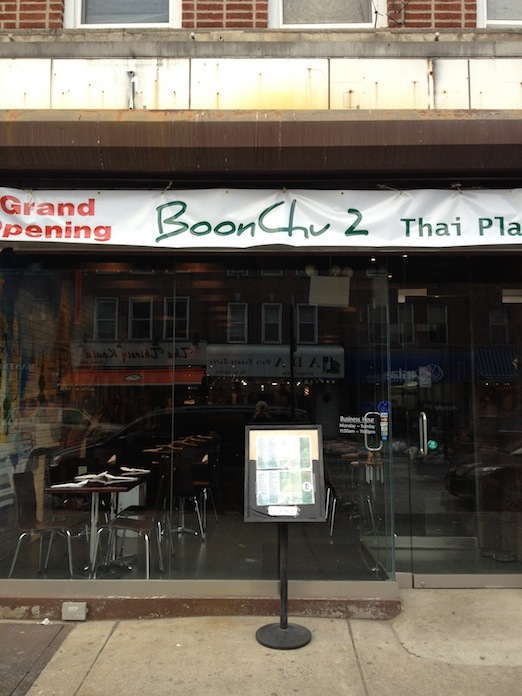 Boon Chu’s original location is in Elmhurst and the Yelp reviews are pretty decent. I noticed on the menu they offer vegetarian duck as one of the protein options, and I’d be curious to see how it compares to the veggie duck at Wave. The menu has a lot of familiar items, but a few things that caught my eye include the Roti and Kari Curry, which sounds more malaysian because of the roti; the mango salad flavored with onions, scallion, cashew nuts, chili and lime; something called BBQ Beef Waterfall; salty fish fried rice; and their prominent mentioning of the use of kaffir lime leaves in the curry, which is one of my very favorite flavors spanning the world’s culture. Right now they have a 15% off eat in special, too. From the looks of it, you’d never know anything was happening in there, but we’ve been assured that they are 90% done. 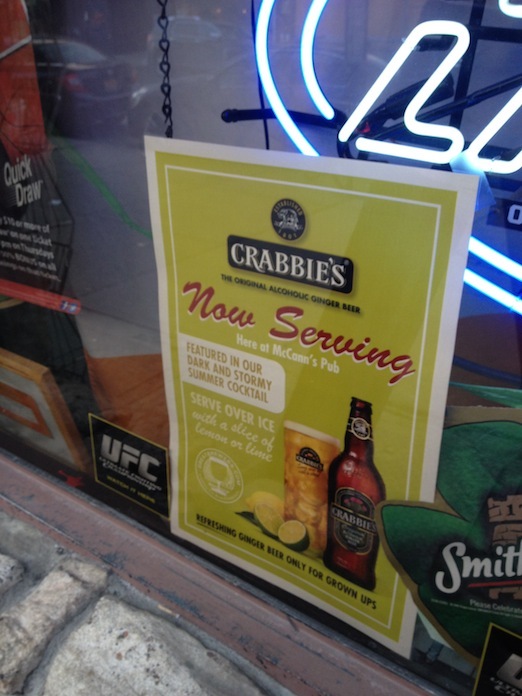 I noticed that McCann’s has jumped on the Crabbie’s bandwagon and they now serve it there. For the uninitiated, Crabbie’s is a wonderful ginger beer that has gained a growing following in Astoria. Looks like they may have had it since the summer—that Dark and Stormy summer cocktail sounds like it could be good. 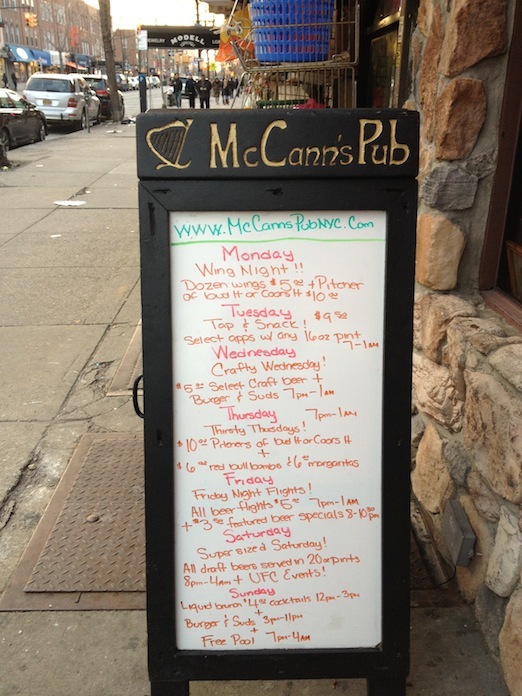 McCann’s also has specials galore throughout the week. 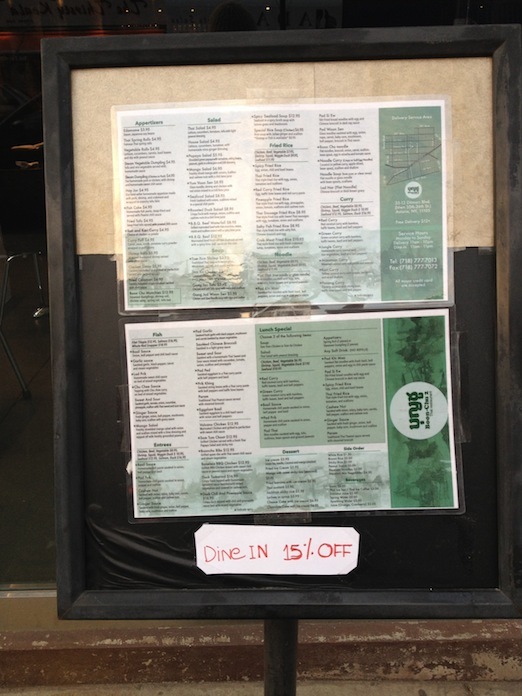 Sadly, it looks like Francis Cafe isn’t operating with normal hours, if at all. 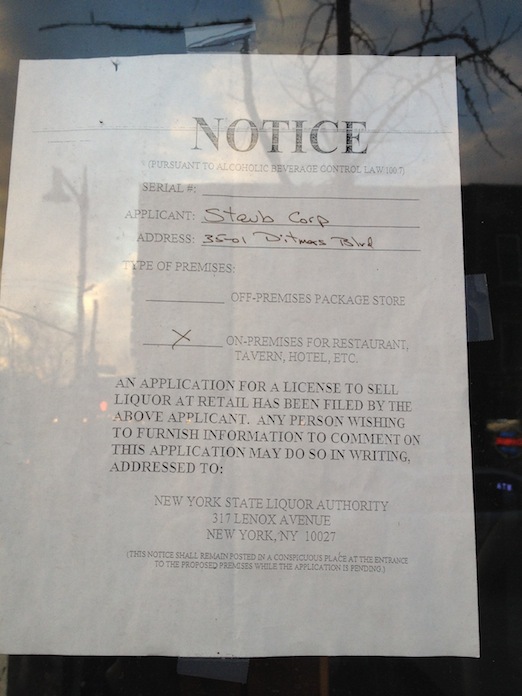 They still have their notice of application for a liquor license. Perhaps they’ll open back up when they get it? 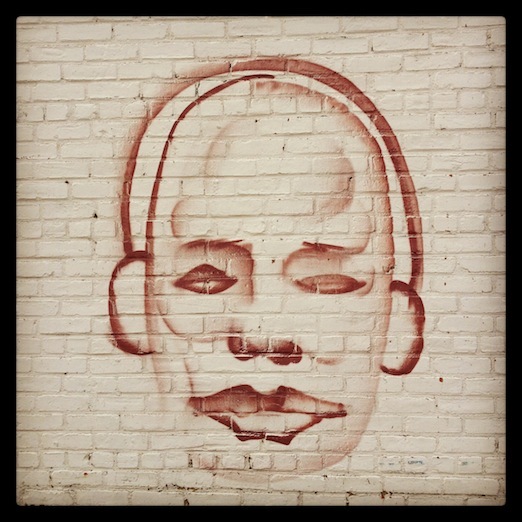 Finally, I spotted this bit of graffiti along my walk. 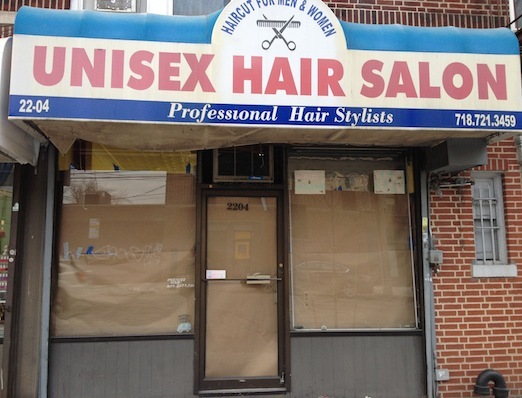 It’s on 32nd Street near Ditmars. It looks nothing like any other graffiti I’ve seen around town. I think it looks a little like a character in Metropolis. Francis Cafe is still open, but I have not seen any regularity to its open times. 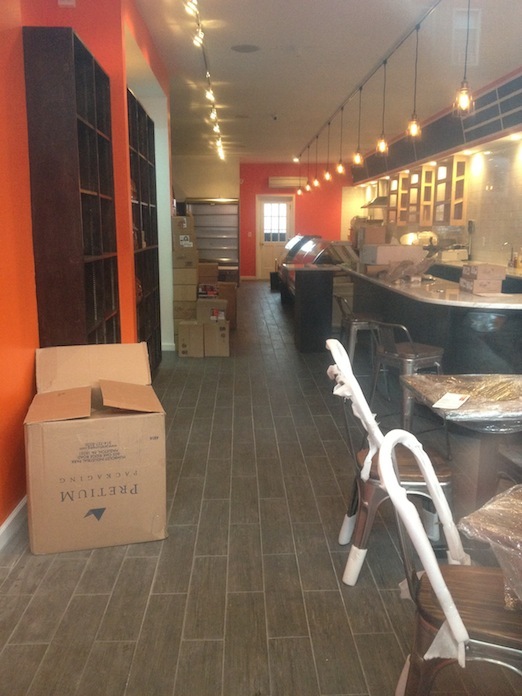 I’ve been gobbling up all of these Ditmars updates and keeping an eye on all the progress – thank you for pounding the pavement and sneaking these photos to get us the scoop! 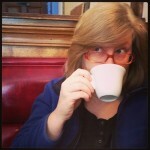 Francis Cafe is definitely still open, but I think just until 4pm (maybe earlier?). I walk past around 8:30 every day and they’re open then, 7 days a week (it’s a great spot if you want an early brunch, since most places don’t open until 10 or 11). Good job! 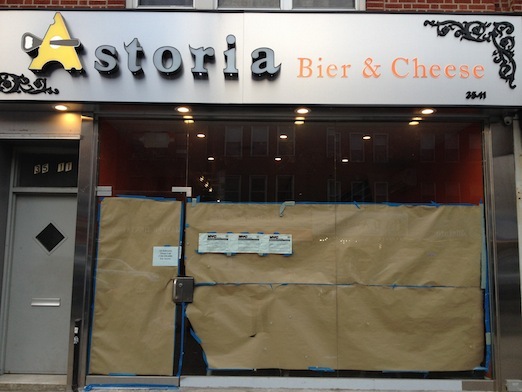 Ditmars is set to beat 30th avenue as the food,bar,cafe capital of Astoria from the way things look.